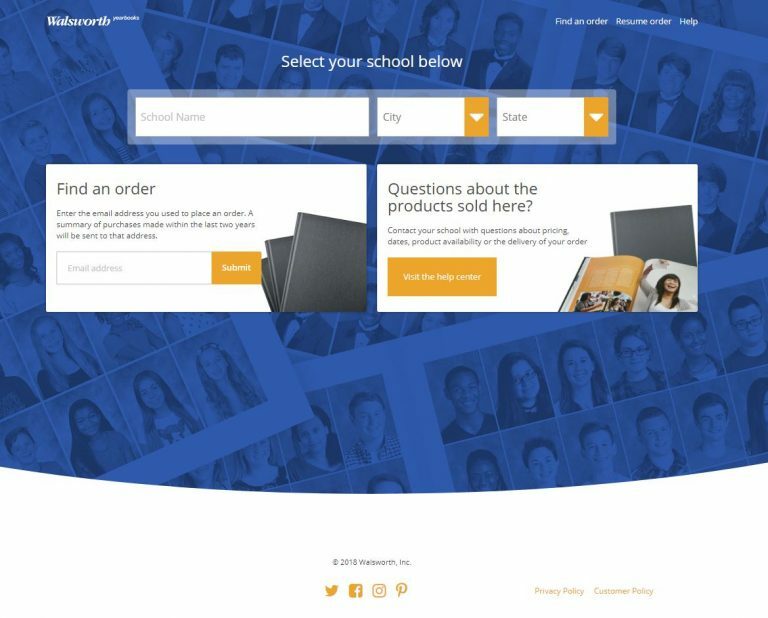 Last month, Walsworth Yearbooks unveiled a new online School Store experience for all of its schools. As the summer moves along, more and more schools are diving in and getting their first look at the impressive new store. The primary advantage of the new School Store is the customization options it now provides. A new coupon code feature allows you to offer special event or holiday discounts to a select group of students. Be sure to download the free guide, Get the Most out of School Coupon Codes because there are numerous ways you can use the new coupon codes. The setup and management of coupon codes can be done easily within Members Only. Watch this quick video below to see how it’s done. You can change the look and feel of your School Store to match your school’s colors with just a couple clicks. Watch the video below for more details. As always, if you have any questions about your new School Store, we are here to help. Just call our Computer Support team at 800-369-1530 or email us at computer.support@walsworth.com.